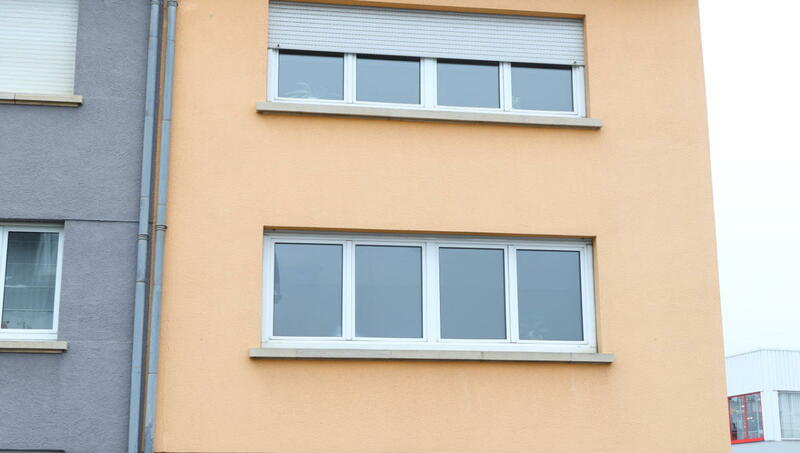 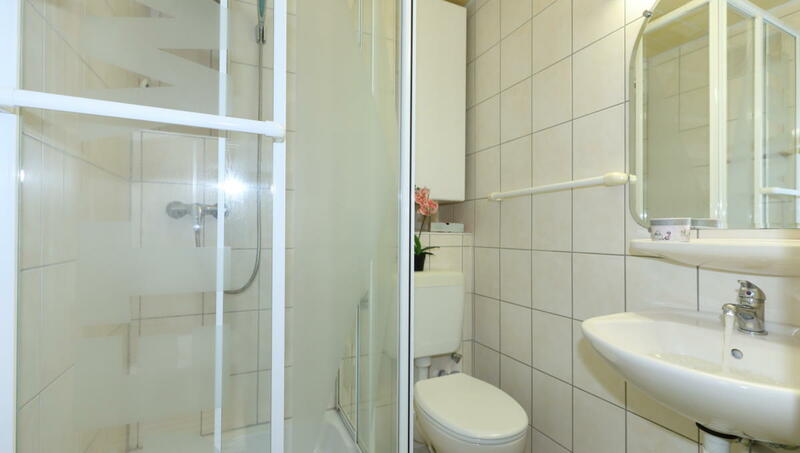 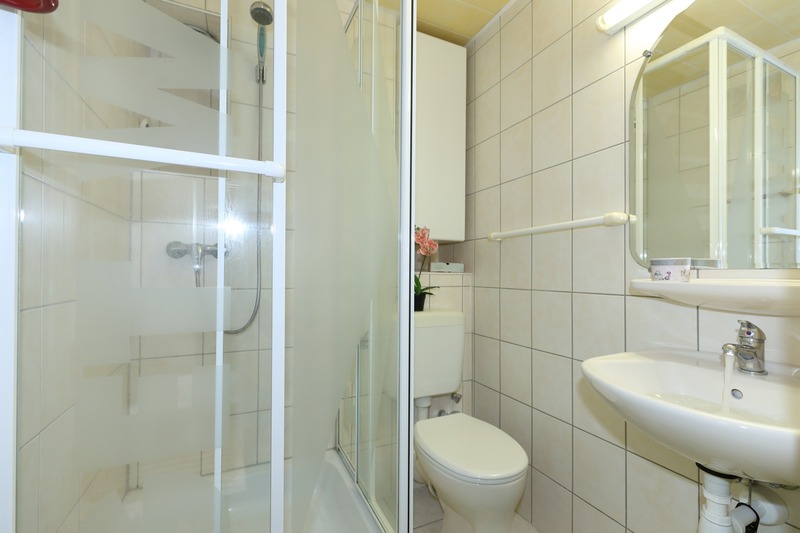 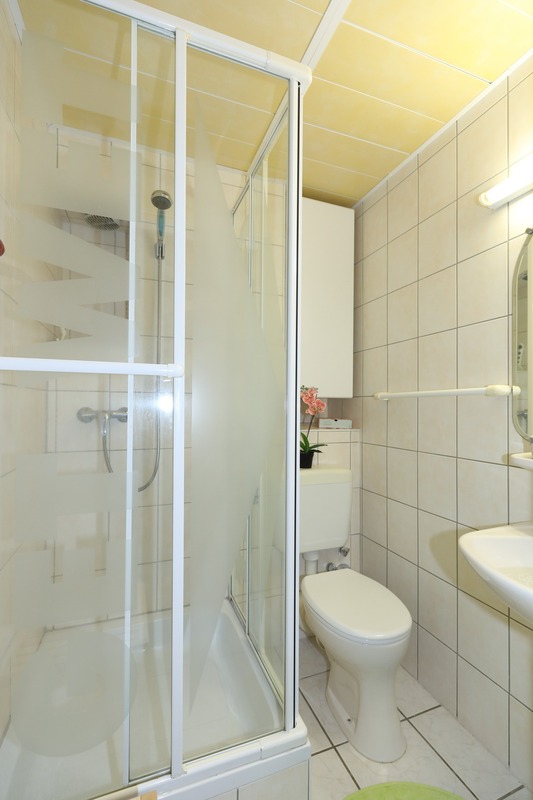 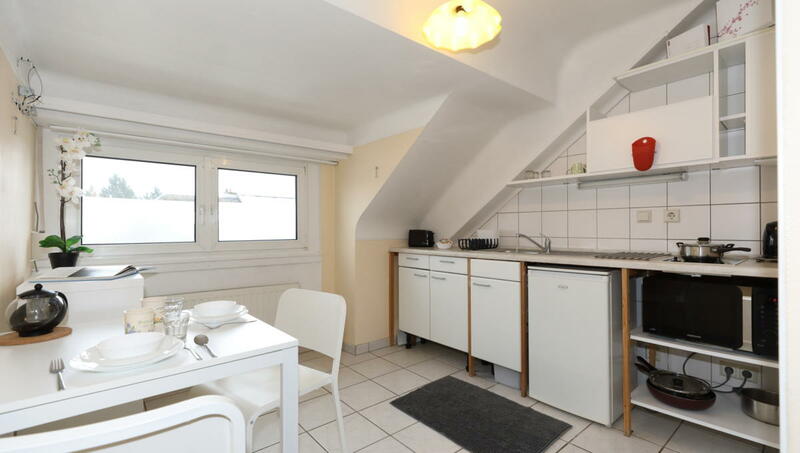 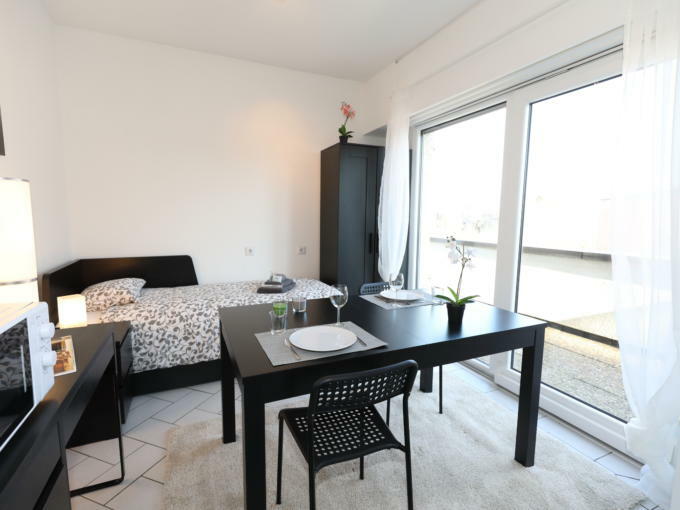 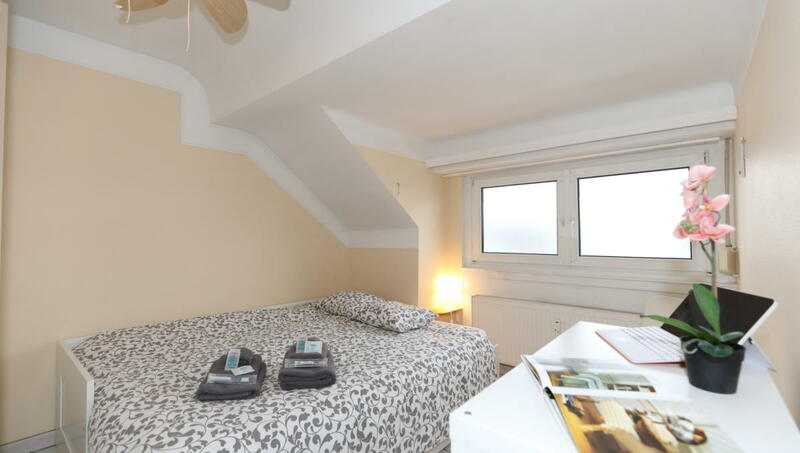 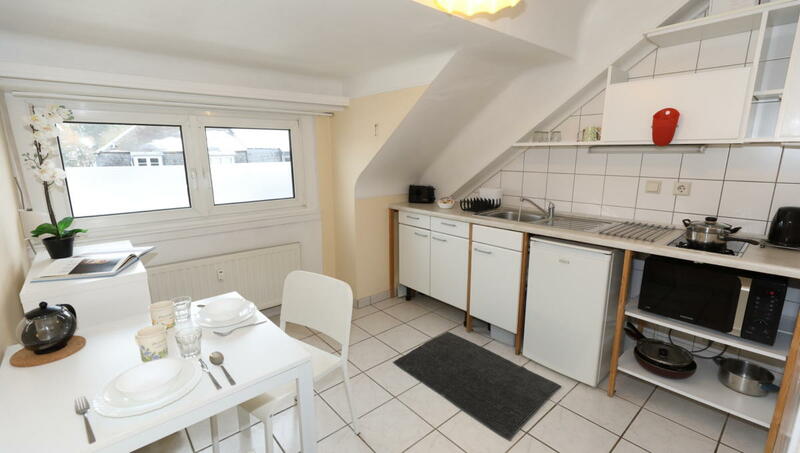 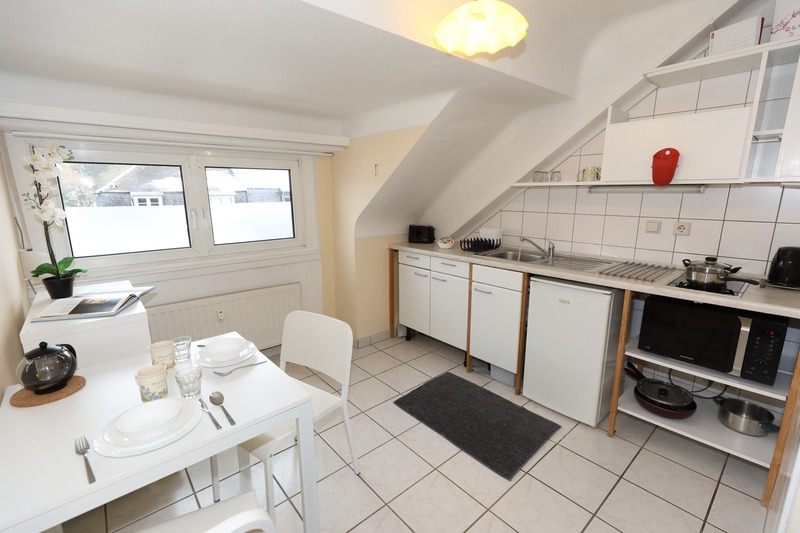 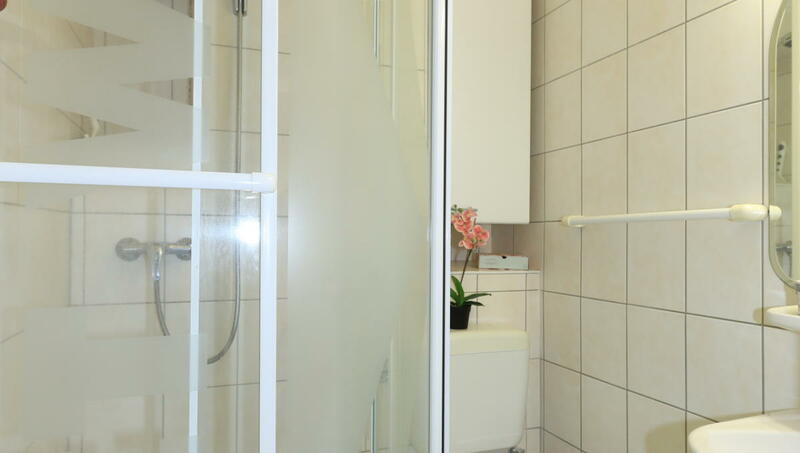 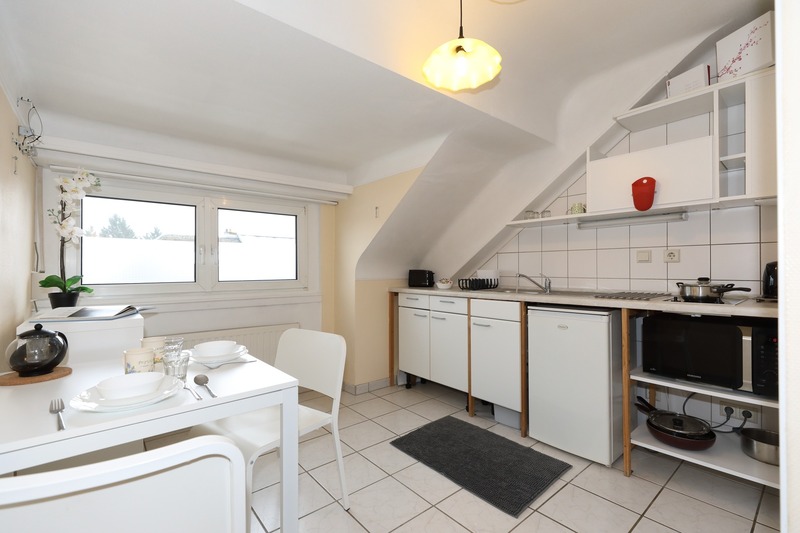 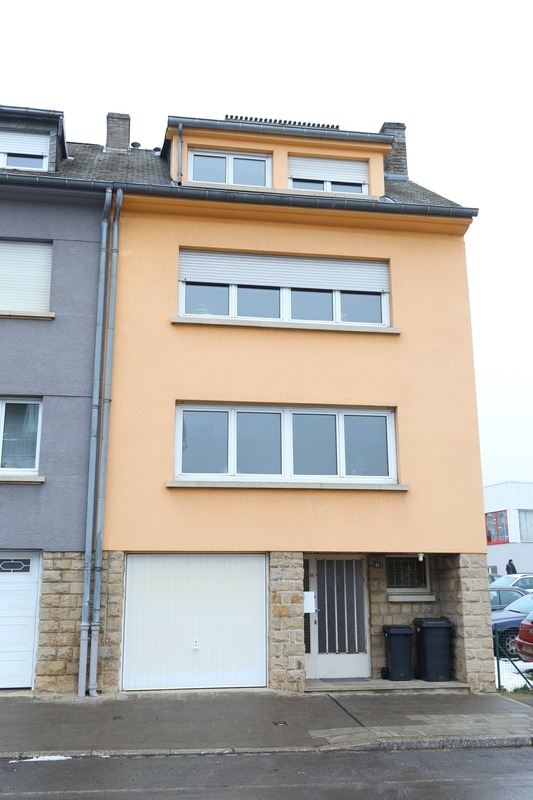 This 1 -bedroom apartment is close to the city center, public transport (Hollerich train station 5 minutes walk). 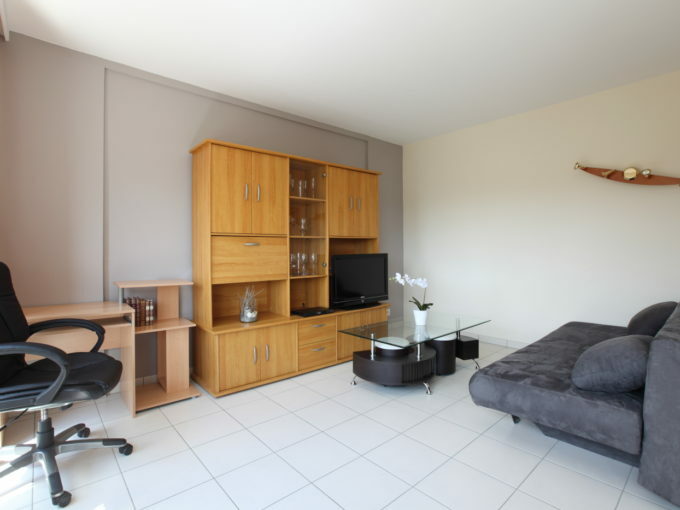 You will appreciate this apartment for its neighborhood, itslocation, itsbrightness and its atmosphere. 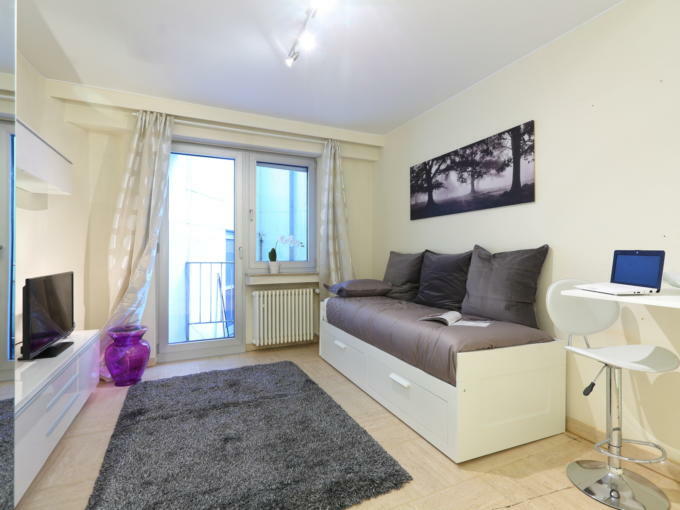 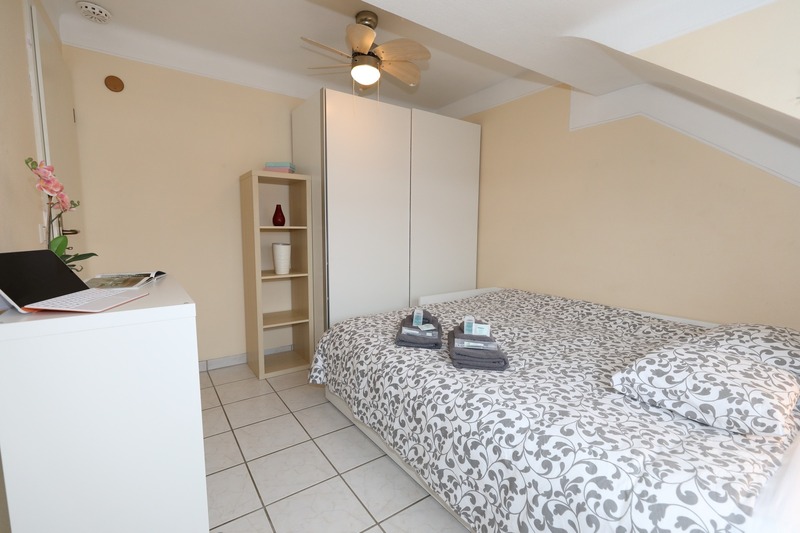 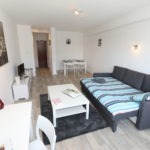 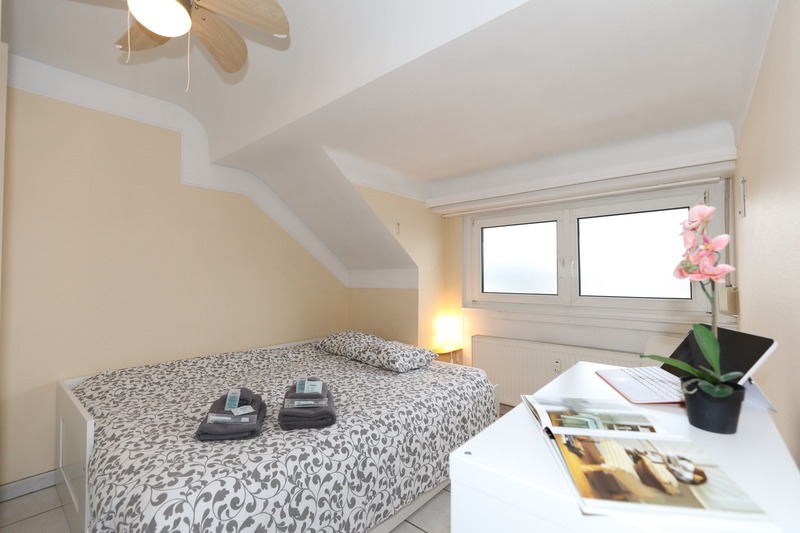 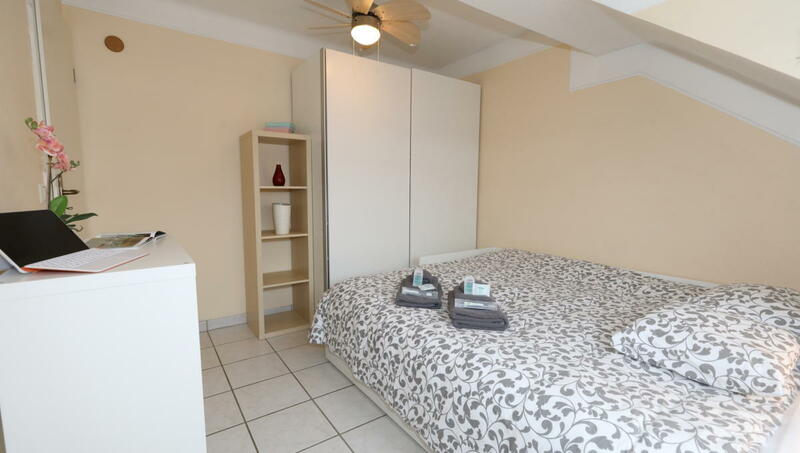 The apartment is fully equipped: kitchenette equipped with electric hob, small fridge, microwave, kitchen utensils, linens, TV with TNT channels, internet, a sofa bed convertible into a double bed, a single chair, a bathroom with a shower and a toilet.